You need a home that functions for your specific lifestyle. 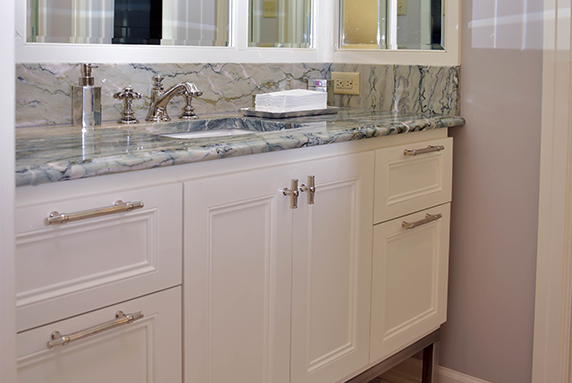 For over 40 years, Key Millwork & Supply has been transforming homes in and around Monroe, LA, working with you every step of the way to create the bathroom or kitchen of your dreams. Our kitchen remodeling experts will help guide you through the remodeling process, from layout to material selection, and everything in between. Whether you are looking to upgrade your bathroom or redesign your kitchen, Key Millwork can create a stunning design that will function efficiently and turn heads. We always put our clients’ remodeling needs and wants first, and we can’t wait to help you cut through the clutter and overwhelming number of choices to bring your ideas to life in your own home. Let us turn your ideas for a kitchen or bathroom remodel into an award-winning design. 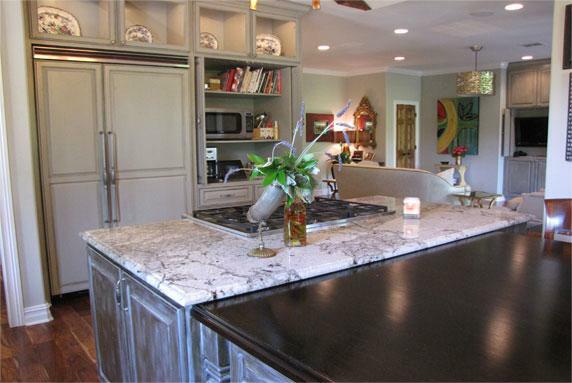 If you’re looking for award-winning kitchen and bath remodeling in Monroe LA. come visit our showroom, and meet with our design consultant to start planning your project. Why work with Monroe’s top kitchen and bath designers? Because you deserve to love you home. When you choose Key Millwork & Supply as your home remodeler, we go to all lengths to give you the home you’ve dreamt about. Our knowledgeable staff has over 40 years of experience in working with clients to design and build rooms that make a statement. If you’re looking for someone to complete a kitchen remodel or bathroom renovation, we can help you upgrade your windows, deck out your kitchen with high-end appliances and choose the perfect countertops for your home. We have everything you need and more to create your perfect home. Your award-winning design is closer than you think. Visit our showroom to talk to a designer and get started. Copyright 2018 © Key Millwork & Supply. All Rights Reserved. Fill out the form below to book your showroom appointment and meet with our design consultant today.